How Much Could I Expect to be Paid as a Board Member? How Much Are Non Executives Remunerated? A question that will undoubtedly come to mind as you start your journey to becoming a Board Member, is the question of how much you can expect to be paid as a member of a board. Boards remunerate their members in a number of different ways – including daily sitting fees, annual fees, expenses, equity and additional committee fees. As such, board remuneration studies can struggle to gather enough information to be accurate and they often use relatively small sample sizes – further compounding any inaccuracies. Still it is possible to gather a strong sense of what you could expect to be paid if appointed to a board that remunerates. 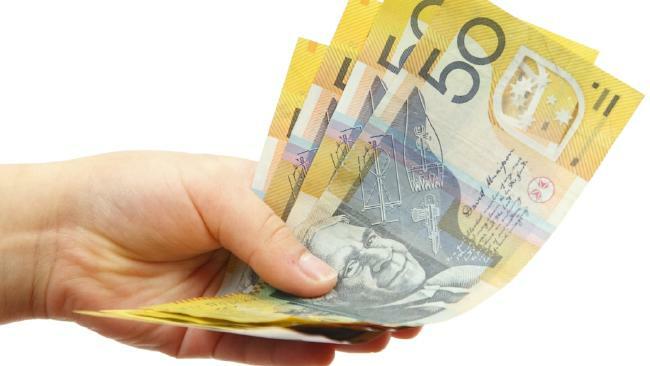 Study 1: A recent Australian study conducted found that Chairs were paid between $48k (medium unlisted) and $315k (ASX 200) with the average Chair remuneration being $139k. Study 2: A more recent study – and, I think, an arguably a better one, found that some chairs (of top percentile organisations by revenue) earned well over $600k and as little as $26. Looking at the remuneration, when considering the number of employees, found Chairs earn well over $700k and as little as $30k. Study 1: Once again, using the data from the first study, we find that Non-Executive Directors are paid between $23k (small unlisted) and $137k (ASX 200) with the average being $61k. Study 2: Using the alternative broader study again we find, based on the industry of an organisation (rather than its size) we observe quite wide differences in what Non-Executive Directors are paid – from as little as $3k for health care providers up to over $327k for Banking boards. Based on the revenue of a company and the number of employees, here the lower remuneration fees are $9k (Revenue $51k – $99k) and $7k (<250 employees ) and up to $273k (Revenue $1.5m+) and $323k (10,000+ employees). When we look at Committee Remuneration, we found that somewhere in the region of 30%-40% of organisations pay additional fees to their board members for taking on committee responsibilities. Considering the historical amounts that Committee Members (both Chair and regular committee members) are paid for some of the most common committees that you might sit on, we found that an Audit Committee Chair roughly earns twice that of a regular Audit Committee member – $38k and $19k respectively. In addition to Committee, Non-Executive or Chair remuneration, 21% of directors also received a professional development allowance. The average amount being $3,786 per director. Developing a portfolio career can be lucrative. For many, becoming a paid board member is a major life goal. However, for many the opportunity to serve on a board for an organisation that they are passionate about is all the reward required. Regardless of your motivation, board work is incredibly rewarding but requires dedication and passion. Even if being a paid board member is your goal, it shouldn’t be your only goal when it comes to your portfolio career. 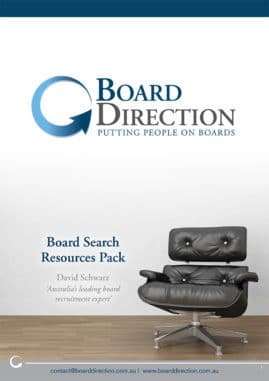 To achieve your board aspirations, whether it is to be a paid board member or to serve the organisation or the community with passion, you need access to board opportunities and you need to know how to ‘dare them not to appoint you‘. When Board Direction undertakes a Board/NED Remuneration Review we aggregate the results of other remuneration studies. The end result being that you are provided a report that as accurately as possible benchmarks your organisation against that of your peers – something no one else does. This in turn means that the findings you rely upon to remunerate your own directors will be robust and stand up to external and internal scrutiny.